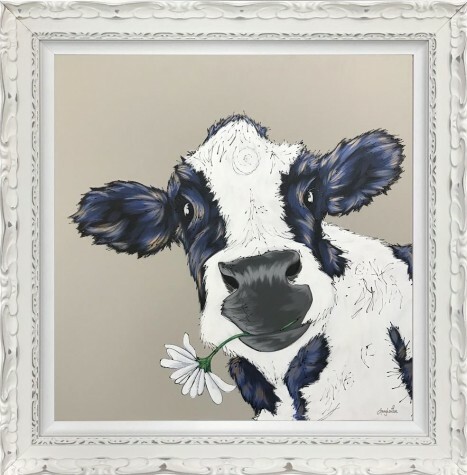 Dear Daisy, artist Amy Louise limited edition painting. 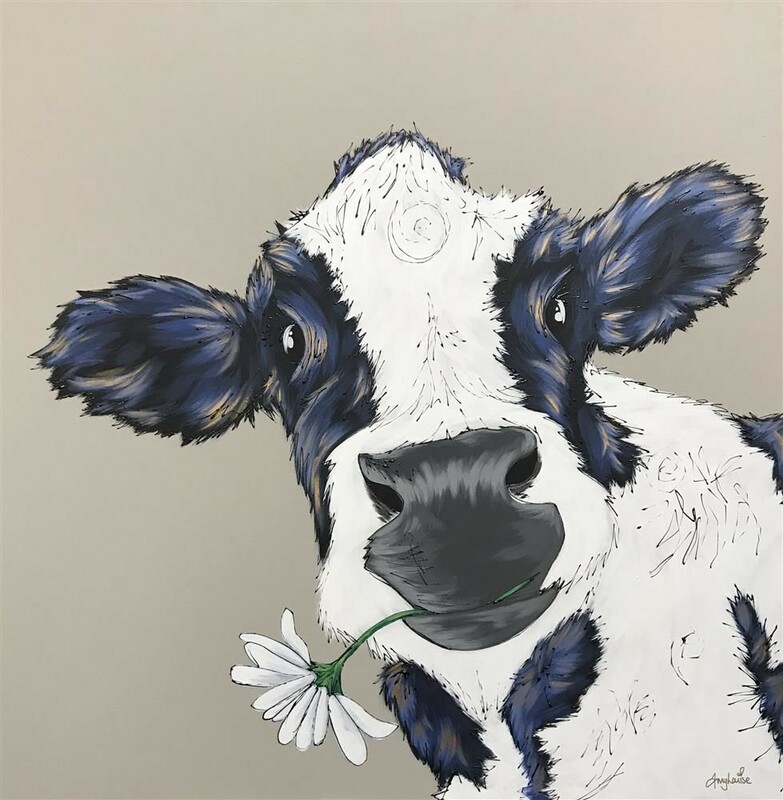 A hand-embellished limited edition painting from the talented artist Amy Louise, Dear Daisy is bursting with personality. Embellished with metallics and drizzled with her signature black line, un-resined to create a textured finish.